I am late again today with my Friday post but I had a really lazy day. It all started out good, I was up very early and doing stuff but then it all went west and instead of spending my day catching up and writing as I had planned, I ended up going back to sleep… hmmm siestas are a wonderful treat if you get the chance. After my 2nd morning coffee, which I had around 4pm I am up and bouncing, breakfast munched (some pedantic types may call it dinner) and an hour of emergency catch up work and let the lights shine on me as I am finally ready to share the truth about last week’s picture. Momma’s Bacon was 100% right, last week shot was indeed sugar art. 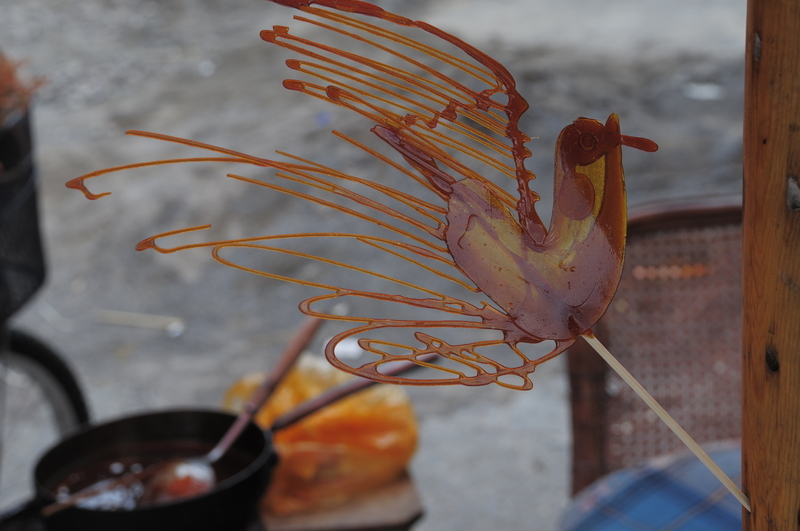 Taken somewhere in China on a regular high street… some guy with a little trolley was making these awesome sugar art lollies; right there in the middle of a crowded street. If you think this is pretty, have a look at this You Tube clip. It is just over 5 minutes long and it shows different art pieces and how to create them. It looks so simple… we tried to do it at home… it is not simple at all. You need a very steady hand and you need to work fast. We didn’t lift our creation up off the work top in time and it stuck to it, better than superglue, Mark was actually considering getting the hammer and chisel from the garage. We ended up removing it from the kitchen island worktop using a lot of hot water and elbow grease. Slowly the sugar art (yes it is art, Mark claimed it was his interpretation of a Jackson Pollock piece) began to melt and with a clean worktop we tried again, and again, and again and then the saucepan was put in the dishwasher and a different thing was found to do. It’s going to take a lot of practise to get good enough to share the finished work. And if you do decide to try and make some sugar art be very careful and for sure do not stick your finger into the hot sugar as I once did. The pain was something else! Never EVER again! Posted in Who / What Am I? ArtBark TimeChinaSugarSugar ArtWho / What Am I? 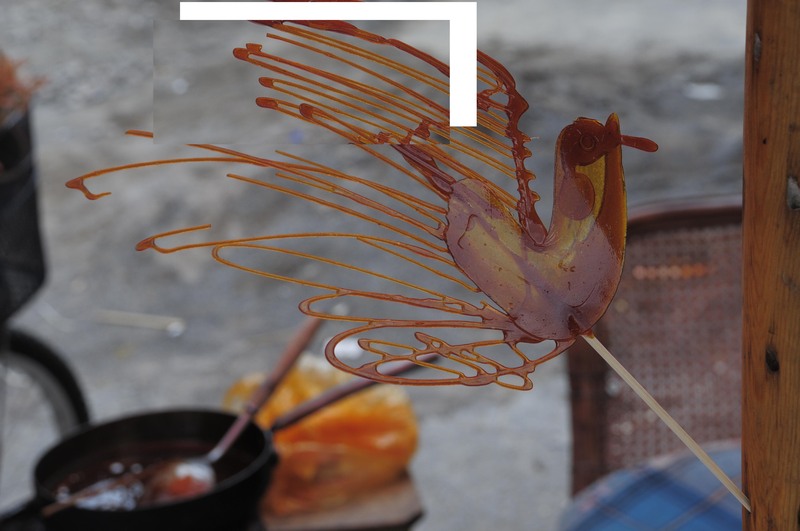 I love sugar art, but mine would look like blobs and scribbles. Great job! Timber wall and edge of ceiling? bet the second one is a parasol or a chair! 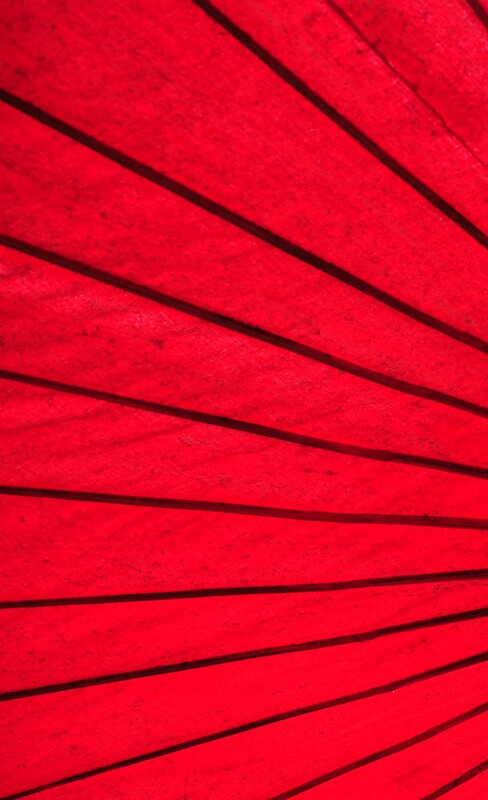 My first instinct was oriental parasol. I love the colour! mommasbacon well done on getting it right last week! This reminds me of an adirondack chair. What a beautiful color! This is super hard! I think it looks a little wooden so maybe a cupboard door? Yeah! I finally got one right. This one is harder. How about a parachute?